From HVL main gate, R on Hidden Valley Drive, R on Hickory, L on Hickory at the split, R on Lakeview, R on Beechwood, property on L. Sign on. 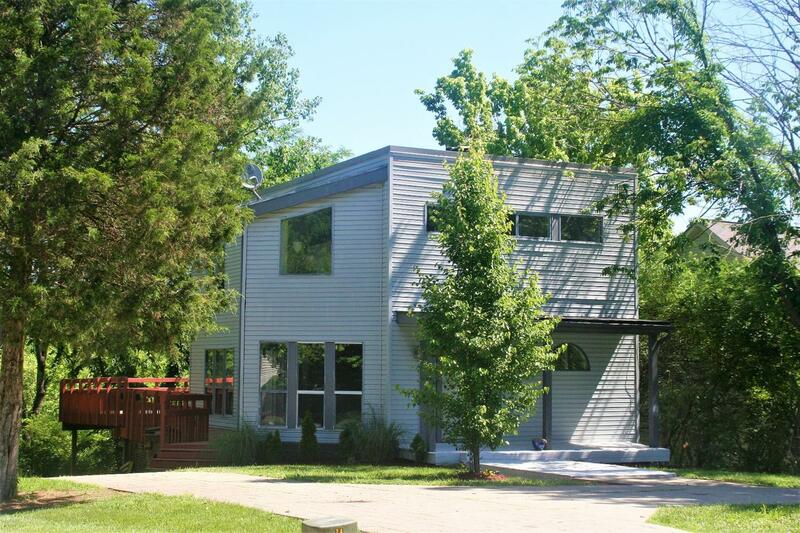 Cute contemporary on oversized wooded lot features lots of windows, 3 bedrooms & great deck for entertaining! Freshly painted interior, remodeled Bath on main level (2018). Finished family room in lower level. Living room with woodstove. Flat circular driveway. Close to beach & pool on cul-de-sac street!